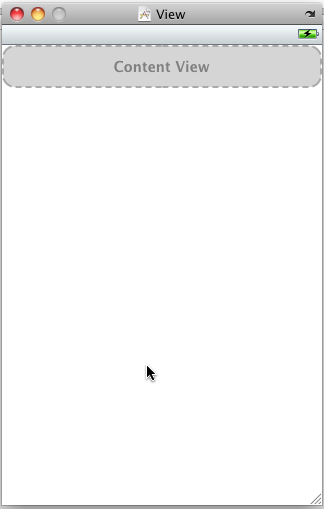 Lets say you've added a nice new View XIB file, and thrown on a UITableView using the Interface Builder's Library tool. That's one massive cell and not very useful. So, this is how you really do it and its so simple you'll wonder why you didn't immediately get it yourself. 1. Add a new View XIB file, lets call it CustomCell. 2. 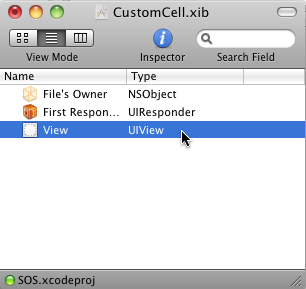 In the Interface Builder in the window titled CustomCell.xib notice that by default a UIView has been added. 3. Select the UIView that was added by default and hit delete. just like you would in the View Window. 5. Voila! 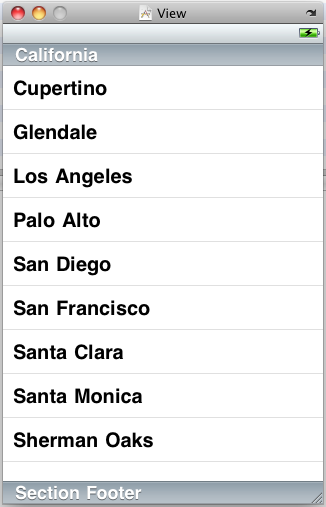 You now have just a UITableViewCell and can customize it as you please.